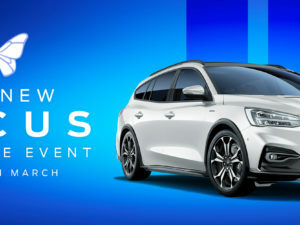 The All-New Focus Active is here and it’s got a lot to offer. 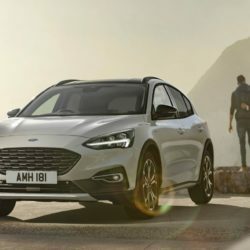 What are you getting with the All-New Focus Active? 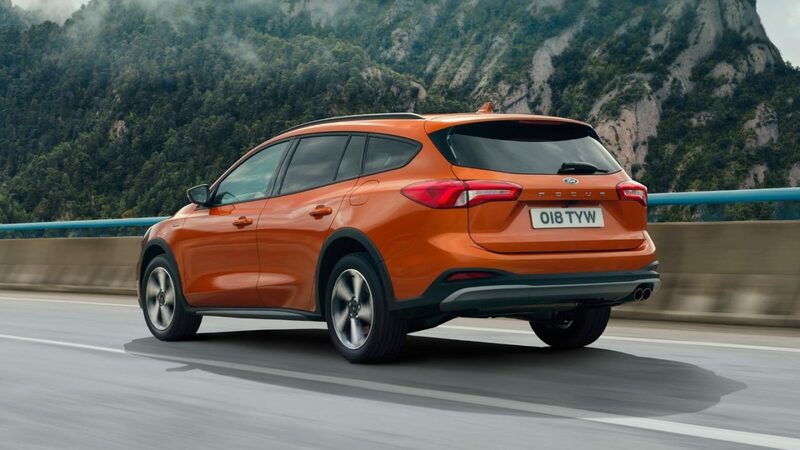 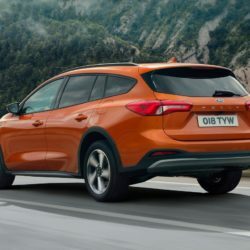 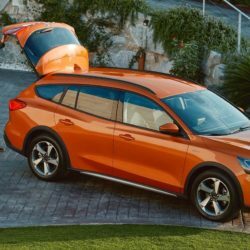 Well, an ultra-modern and spacious cabin, road-hugging driving dynamics, rugged SUV-inspired styling, increased ride height, extended wheel arches and much much more! 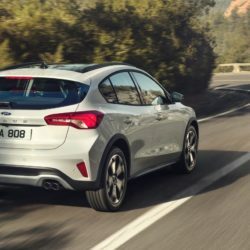 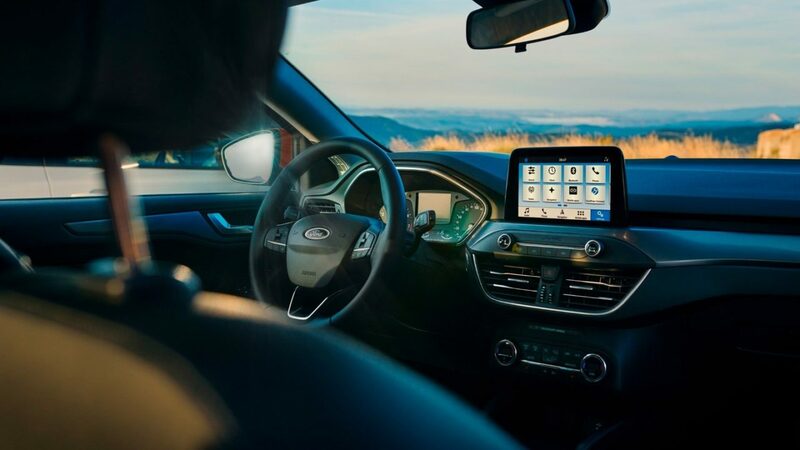 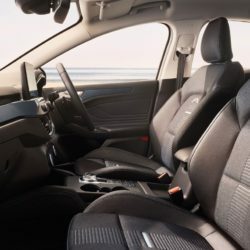 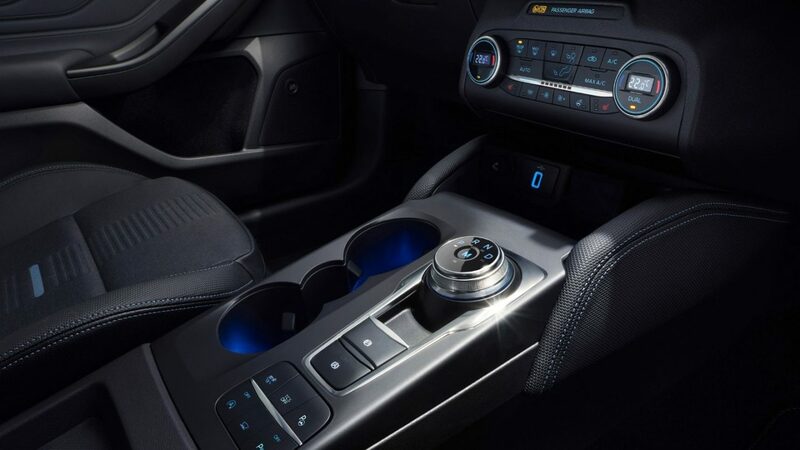 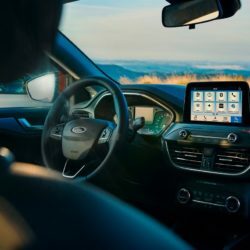 The All-New Focus Active comes with up to seven different drive modes enable you to personalise your driving experience by altering the throttle response, steering, gear-change behaviour and more. 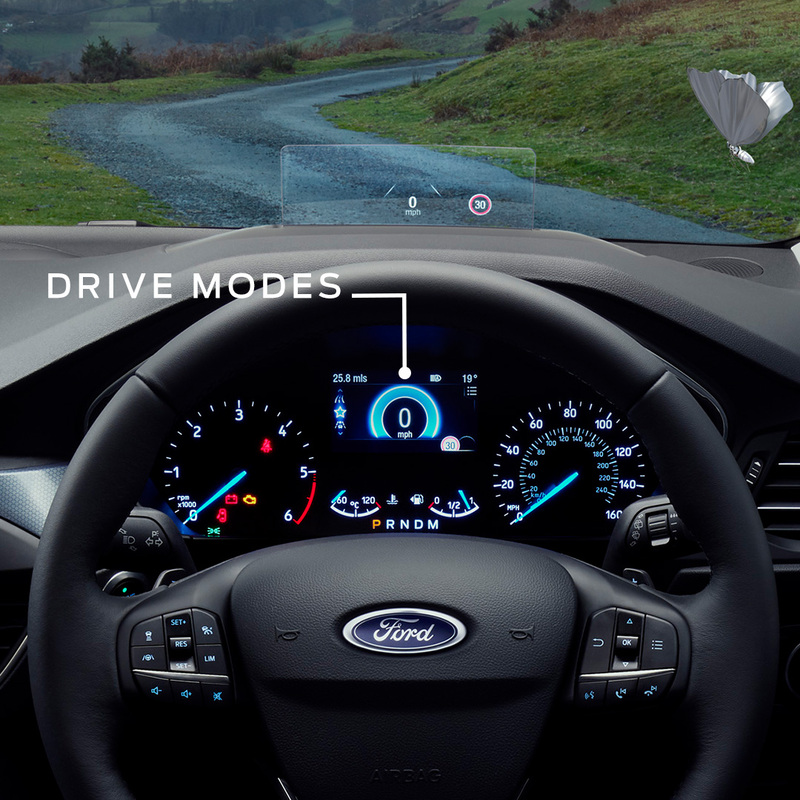 The different modes consist of; Normal, ECO, Sport, Comfort, Eco-Comfort, Slippery and Trail. 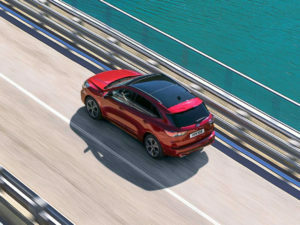 So, no matter where your driving and on what terrain the All-New Focus Active helps you get the most from every drive. 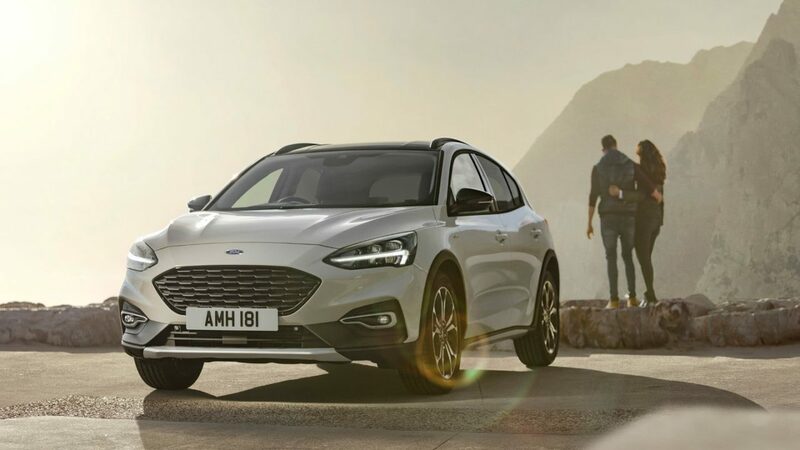 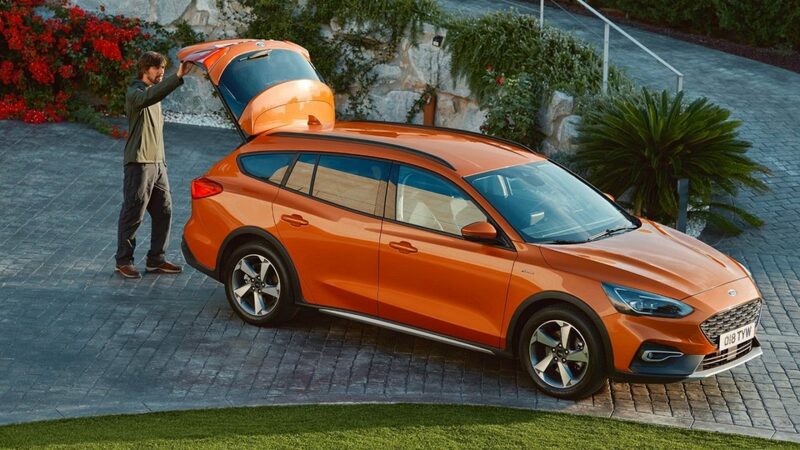 The SUV-inspired styling of the All-New Focus Active welcomes more space for you, your passengers and their luggage. 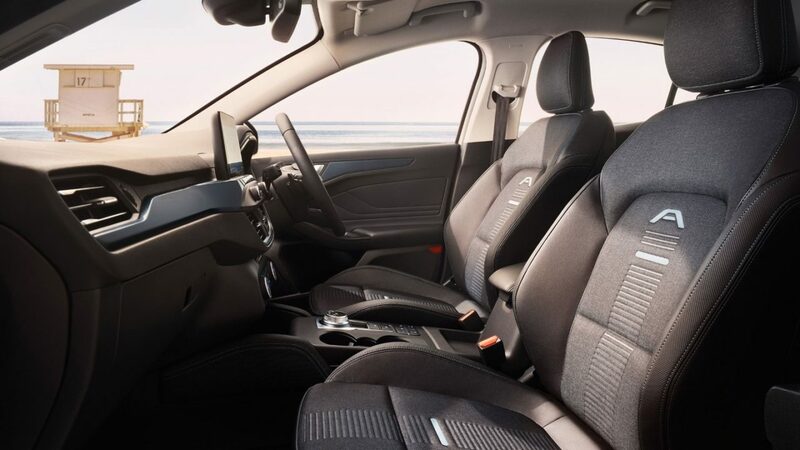 The rear seats offer plenty of room for three grown adults to sit comfortably in the back on those longer journeys. 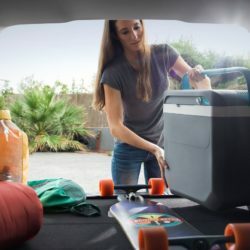 As well as this the boot space offers an impressive 375 litres in the hatchback and up to 1,653 litres in the All-New Focus Active Estate with the rear seats folded flat. 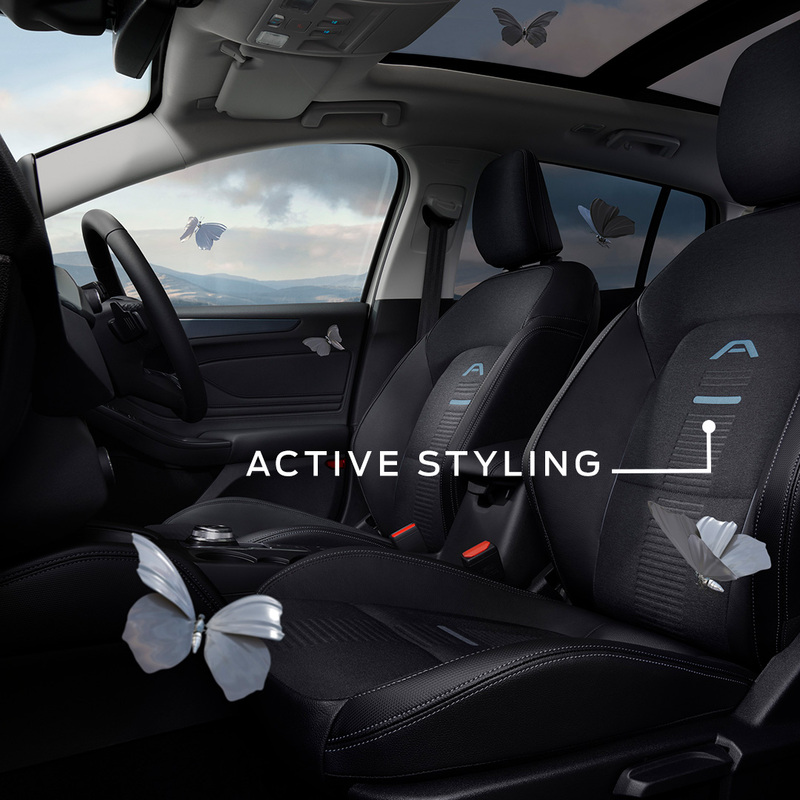 The rugged and versatile styling of the All-New Focus Active sets it apart from the rest. 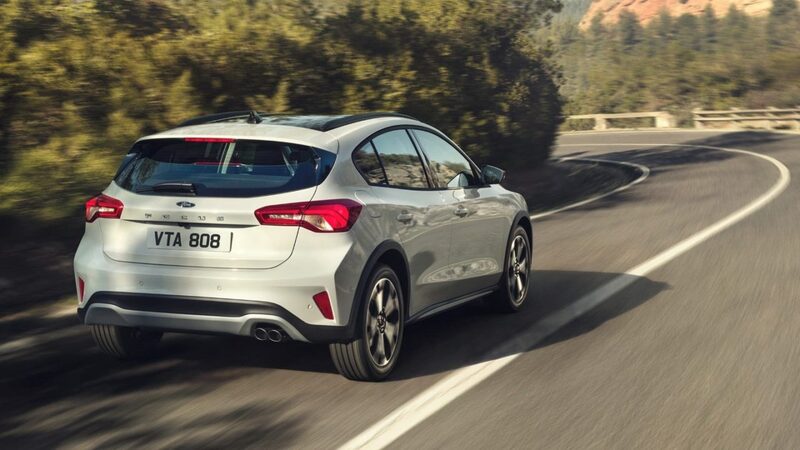 Its distinguishable increased ride height and extended wheel arches let you command the road. 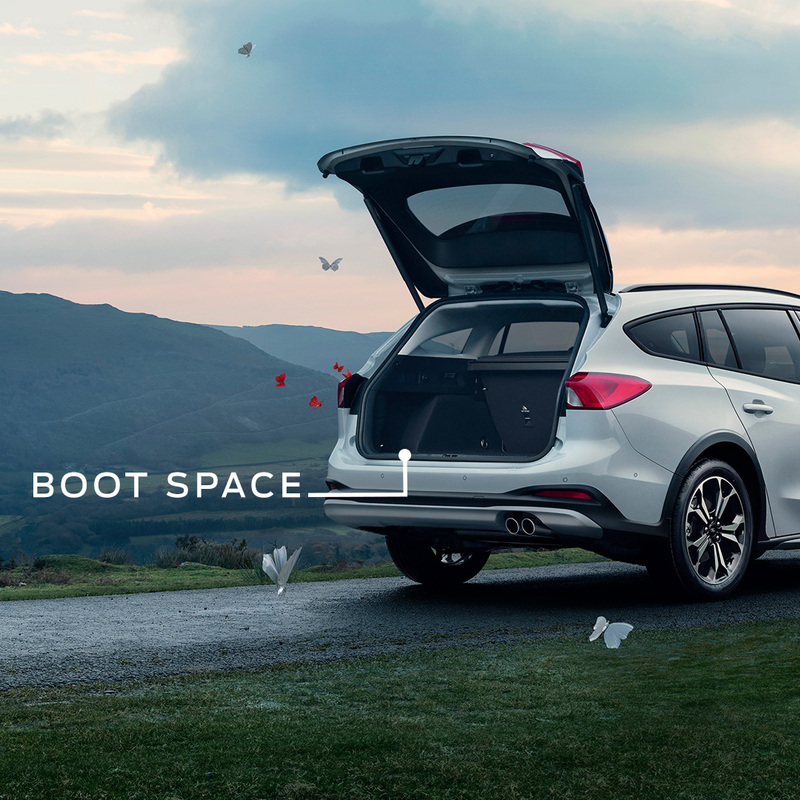 On the 5-door & the estate, black roof rails are available, giving you more space to load equipment. 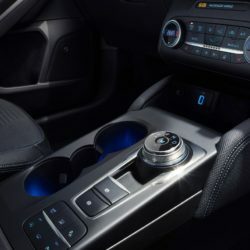 Inside, the All-New Active offers a unique Active trim which gives the car it’s SUV-like styling.